Nico, like I said, was a boy from the orphanage. He was probably 10 or 11 and had some developmental and physical disabilities which meant he spent most of his day learning in the nursery school instead of kids his own age. Despite that he was one of the most joyful and fun little boys to interact with. One morning we showed up at the orphanage to hear the news that Nico had gotten frustrated with one of the house mom’s and in the night, he ran away. We were all obviously concerned for Nico, knowing that no young boy should be out on his own, but especially one who struggled to communicate. While we were very concerned, there was nothing we could do. That day three of us volunteers decided to go into town to run some errands and grab some lunch. On our way to the store, we suddenly saw Nico in the street, begging for food. At first his inclination was to run, but Morgan, one of the volunteers who had been there for quite a while was quick on her feet to simply offer to buy him lunch. There he was begging in the streets, longing for food and attention. 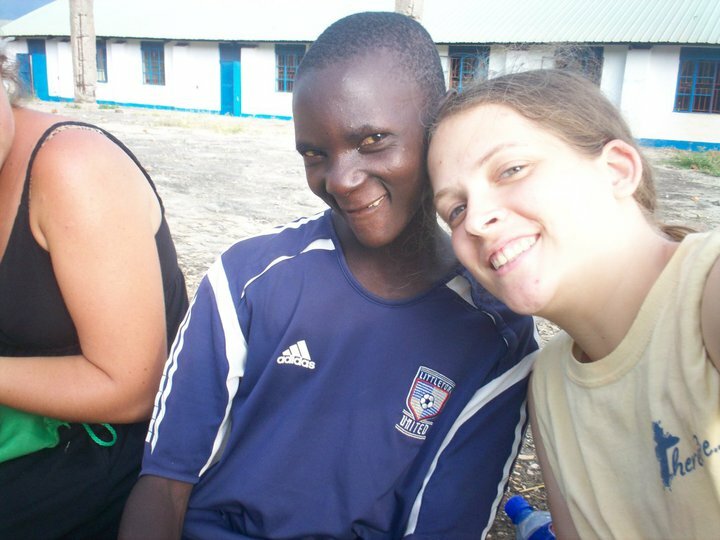 Yet, back at Musana he had 3 warm meals a day and all the attention you could ever need. He was looking for his desires to be fulfilled in all the wrong places. All he had to do was trust the staff of Musana to provide, but he decided his way would be better and ran from the very protection and provision he was longing for. When we look to God, He provides ALL we need. He opens His hand to bless us. He satisfies our desires. He hears our cries and saves us. Just like we hear Nico’s cry in the alleyway that day, saved him, got him something to eat and led Him home, Our God desires to do the same for us each and every time we turn away. God, help us trust you for ALL that we need.